Twelve-year-old Koby isn't like the other kids in her class. She lost her right foot in an accident four years ago, and she is keenly aware that her classmates don't know how to act around her. The only place she feels at home is in her small boat, where she can watch whales play in the ocean. 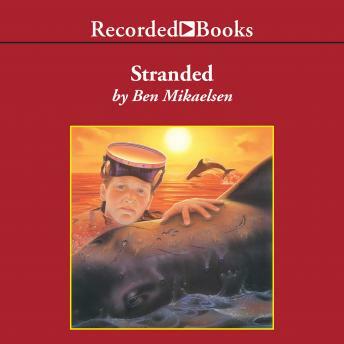 When Koby discovers a stranded mother whale and her baby, she realizes that their survival depends on her ability to keep them breathing through the night. But she is alone, and help is nowhere in sight.